This app allows you to download offline map of almost all countries around the world for free. It also provide an immense application interface with real-time data. Offline GPS is an essential feature for any GPS and Navigation app on Android device. Let’s say you are going for a hike to some remote area which will not have any access to internet connection. At times like that, this feature can come in quite handy. 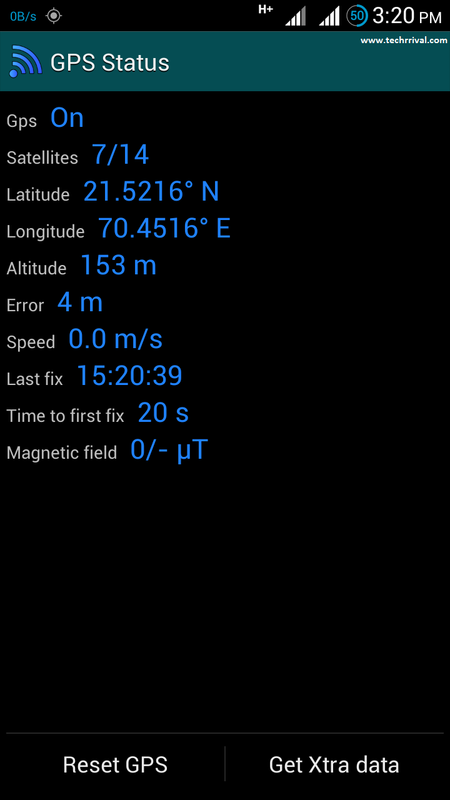 So here is the best free offline GPS and navigation app for Android. So, what GPS stands for? I know most of you already know the answer, which is for navigation. So let us discuss something more about GPS, and it’s usage. Who gives more accurate data, location and navigation information? How to check whether your Android phone has inbuilt GPS receiver or only AGPS and how to enable it? 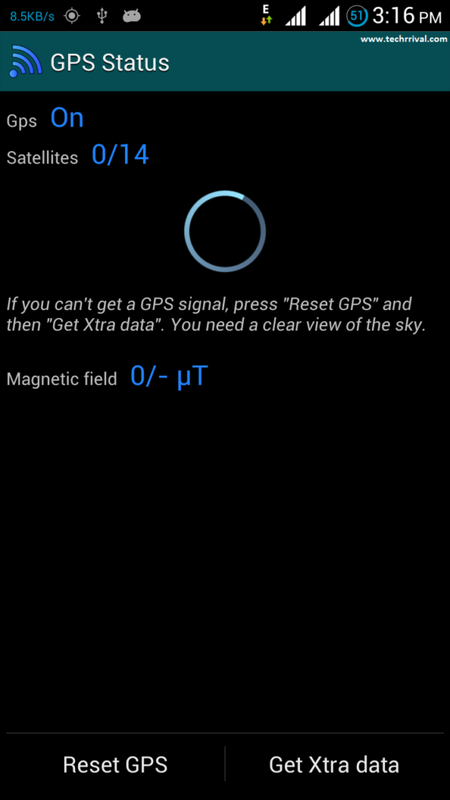 Normal GPS works on the direct GPS signals without any need of internet connection. While Assisted GPS(AGPS) can only be used with working internet connection. GPS gives more accurate data, location and navigation information. With a good GPS signal, it can locate you with 2-5 m accuracy which is awesome. While in Assisted GPS the accuracy can vary largely. 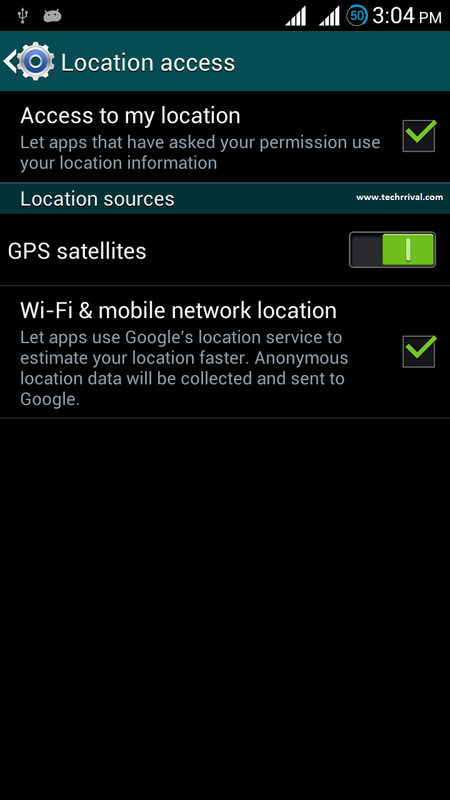 Find Location Access menu in settings and tap it. You will find something like this. Tick Access to my location and Wi-Fi & mobile network Location. Turn on GPS satellites option. After turning it on click it. Now you will get something like this. Tick the GPS EPO assistance and A-GPS. 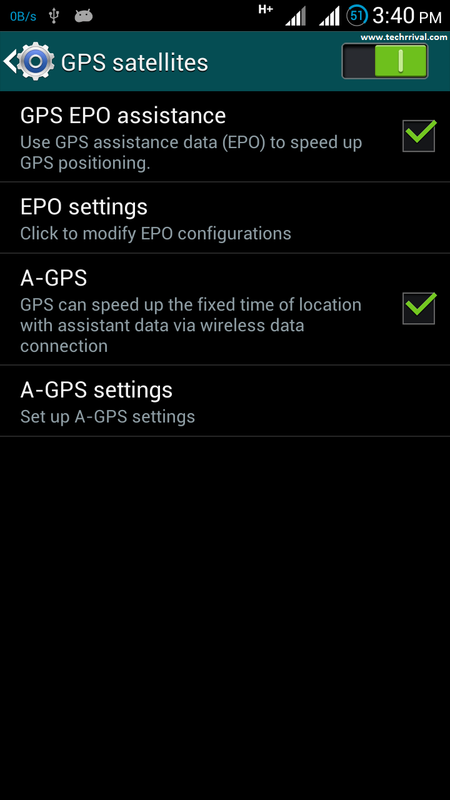 Go to EPO settings and tick auto download. Connect your phone to the internet via Wi-Fi or Data Connection. Click download button it will only take a few seconds to download the Satellite position data. After you have checked and completed the above steps successfully, we can proceed further. Go to an open window or an open place where you can see the sky clearly. Open GPS Status. Wait for approximately 5 minutes to get a location lock for the first time. You will see something like this. You will get a Location lock within few minutes, and you will see something like this. You might be aware that for navigation we have an inbuilt app named Google Maps. But this app requires a working internet connection. In this app, you can also save some part of the map for offline use but it not good for frequent and dynamic use. So here I will introduce you an application which I like the most and which is also available for free. Open up that application and follow the on-screen instructions. Download the necessary files and state(s) maps. Now you are done. There are many great features in this app explore it and share your experience about this in the comment section below. Download Google Maps from Play Store. Open the app and go the menu. There you will find the offline maps option. Tap on it. After tapping, maps will open with a rectangle over the top. Select the area that you want to download and make sure that it is inside that rectangle. Now click download. Now you are ready to go for a ride with Google maps without any need for internet connection. Note: Make sure to update google maps regularly because this has an expiry date. After that, without updating the maps, you won’t be able to use the downloaded maps.